Beacon comes to Washington! 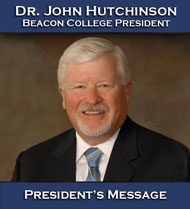 Please come and learn more about the Beacon Experience Wednesday, October 19th. This will be the Florida school's inaugural visit to the DC area. The information session will be held at the Crowne Plaza Hotel, located at 8777 Georgia Avenue, Silver Spring, MD 20910 at 6pm. The only accredited college offering BA and AA degrees exclusively for students with learning disabilities, ADHD, or gifted LD. 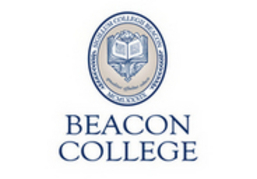 At Beacon College, you will come to understand your learning disability in ways you never have before. We will show you how to optimize your academic strengths, and develop effective learning skills to help you achieve your goals. You can earn a BA or AA degree in Liberal Studies, Human Services, and Computer Information Systems. The Computer major offers a choice of two tracks: Information Systems and Web and Digital Media. Discover the difference when you attend a college designed exclusively for students with learning disabilities. Success is within your reach!